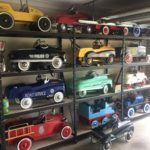 My shed is full of kids pedal cars. I have customised, modified and restored. 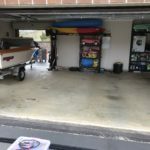 A triple garage with 30 plus car!! !